This time of year we make our lists and check them twice. Is your technology in check for the new year? Here are some checklists to keep and plans to make to get the most from your technology in the new year. Data Backup isn’t enough if you don’t periodically verify your backup to ensure it is available for recovery. If this isn’t part of your routine systems maintenance, add this to your New Year’s resolutions to ensure you can rapidly restore your business systems if you suffer a data loss or breach of privacy data. Many industry regulations including The Payment Card Industry Data Security Standard (PCI DSS) require periodic PCI certification to demonstrate compliance. Updating your policies and procedures related to network security and other best practices is part of demonstrating PCI compliance. If you are considering online commerce in the new year, also plan to including periodic network monitoring to maintain PCI compliance throughout the year. Threat of Cyber attack is expected to continue for the foreseeable future. Consider creating a Cyber Security Checklist in the new year. The American Institute of Certified Public Accounts (AICP) has a 20-point Cyber Security Checklist that is worth a read. Also be sure to review your password. Your network is the backbone of your company’s technology platform. Today’s applications put more demand on your network than ever. Increased traffic from communications and collaborations applications, VoIP, and digital media puts additional strain. Multi-location organizations, and those with remote employees, also need reliable network infrastructure. Assess your network and telecom expense to see where you may have contracts coming up for renewal. Chances are you can get better performance and save in the new year. Cloud adoption and growth will continue to outpace adoption of other technology, including data center, hardware, and legacy software deployments. 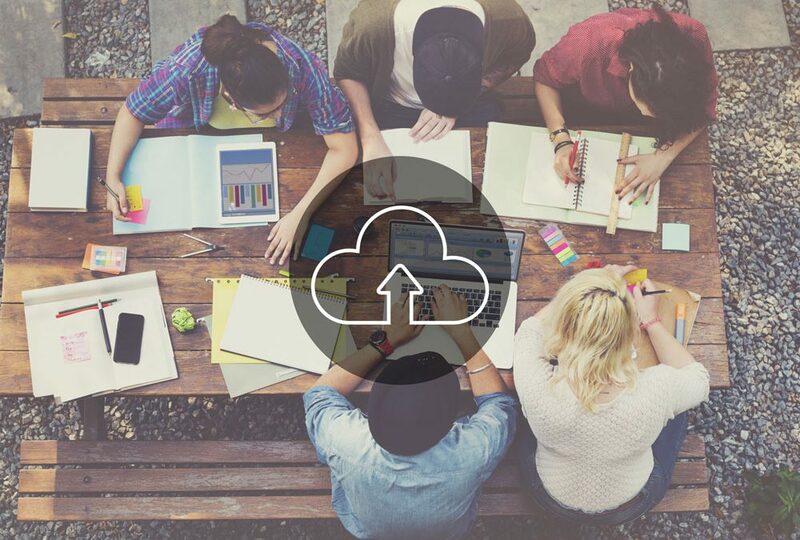 In the new year, evaluate your Cloud investments with a solid business case. Make sure you understand your compliance requirements and pick your Cloud Strategy for Public, private and hybrid cloud deployments. There is a good fit for most budgets and for most companies large and small. Gear up to make the most of your technology in the new year. Contact your technology advisor to ensure your tech is in check!